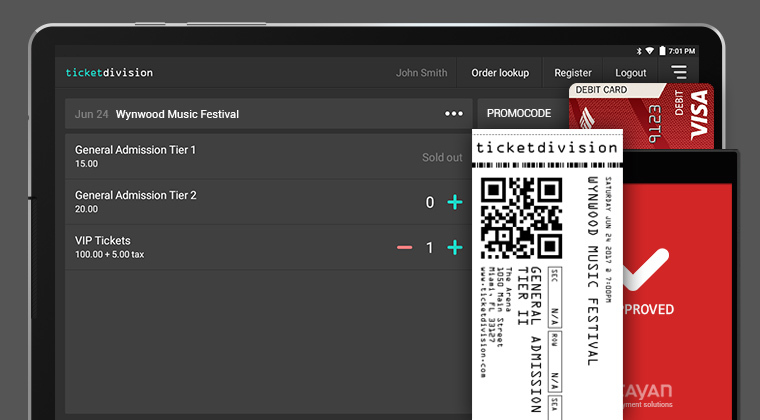 Ticket Division released an update to two of its products: Box Office and its web platform. Both updates come with performance improvements and new features. After multiple and thorough stress tests, the Box Office development team noticed minor memory leaks when the app connects and operates with a Boca printer. Although minimal, Ticket Division takes pride in seeking perfection in every one of its products and decided to address the issue. In addition, new rules and regulations related to EMV compliance required additional fields on receipts. The development team also reviewed the linking process of external devices (ticket and receipt printers) and made it faster to improve the overall user experience. For more information about Box Office and its features, feel free to visit the Box Office product page. 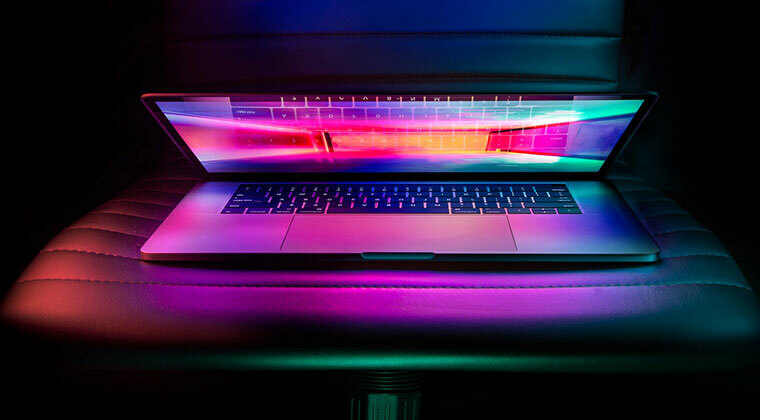 Although Ticket Division's web platform has proven to already be one of the best on the market with industry-leading ratings and scores (see this article), the web devlopment team continues to improve it every day, with additions of features, improved interface and performance improvements.